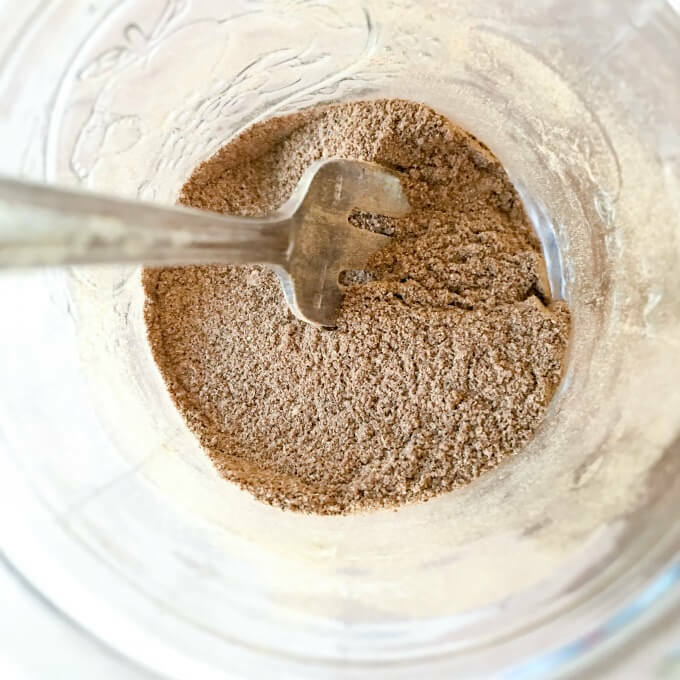 Have you ever wondered How To Make Pumpkin Spice Mix? This easy recipe tutorial brings your pumpkin spice baked goods to a new level! 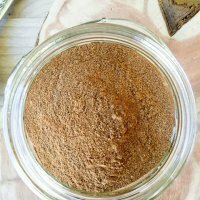 It’s time to make Pumpkin Spice Mix! 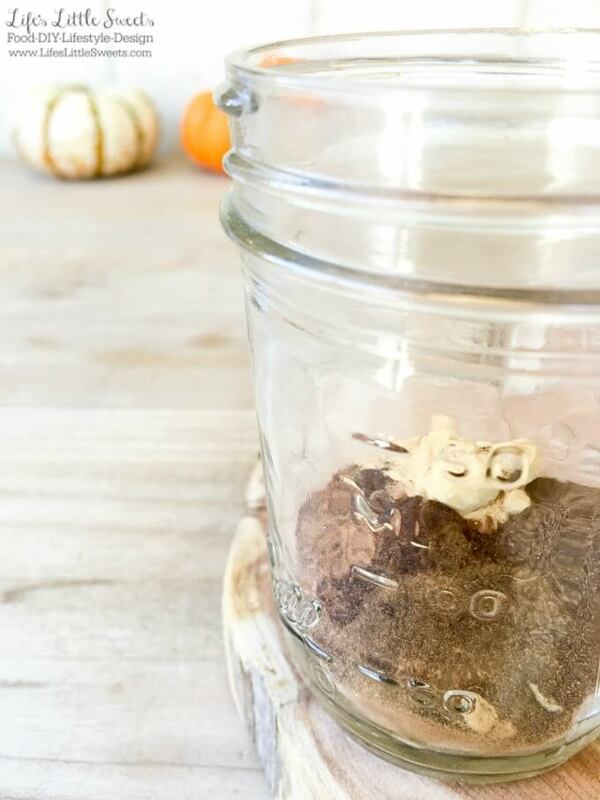 This recipe can be made using a mason jar and it makes a small batch so that you always have a fresh supply. This recipe is inspired by Pumpkin Spice Recipe on Food.com. My version has a little more “spice” with the aromatic addition of cloves. 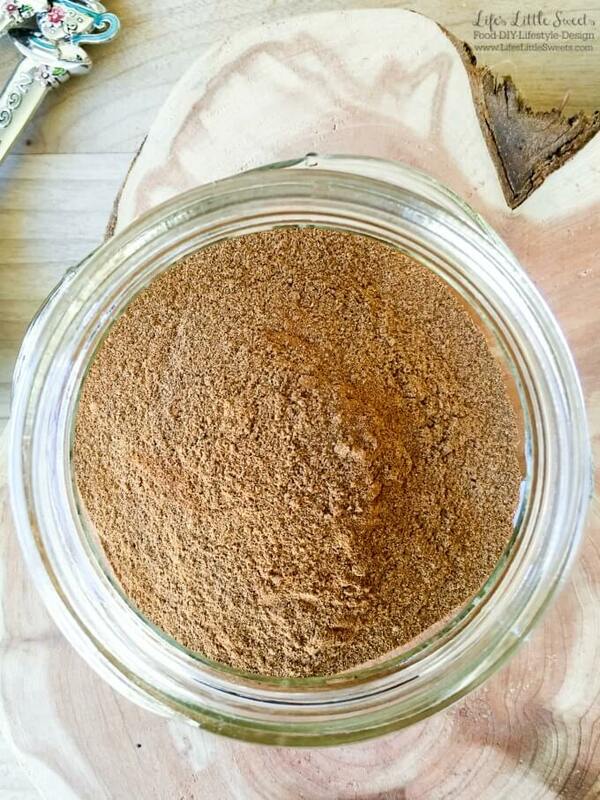 I also recommend using Saigon cinnamon because it’s richer and more fragrant. 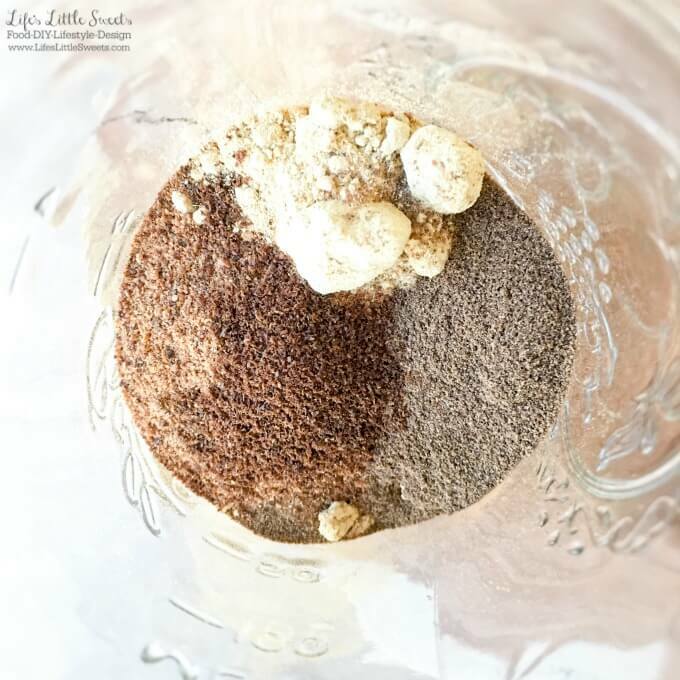 I hope you enjoy this Pumpkin Spice Mix tutorial and recipe!
? Check out Pumpkin Spice Bread #FoodieMamas, 32 Pumpkin Dessert Recipes and Halloween Fruit and Nut Chocolate Mummy Bark #FoodieMamas for more pumpkin, Fall and holiday recipe inspiration! 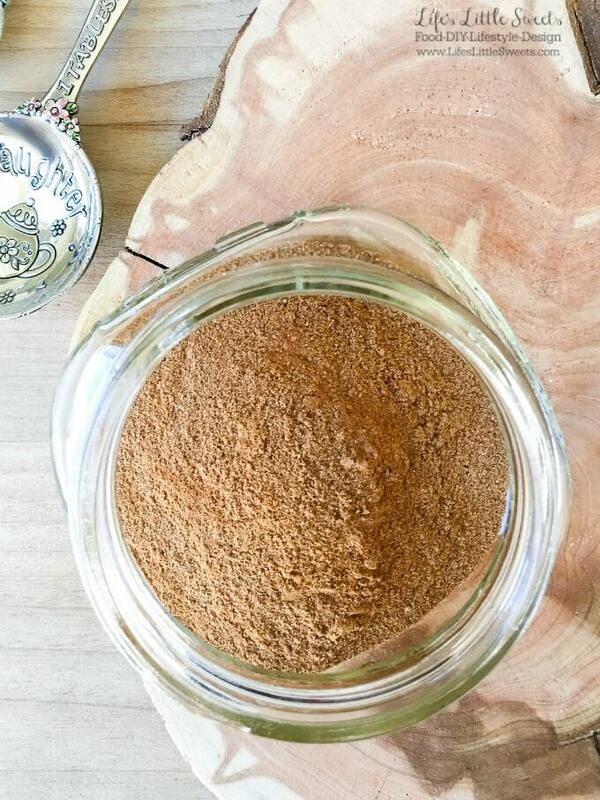 Have you ever wondered How To Make Pumpkin Spice Mix? This easy recipe tutorial brings your pumpkin spice baked good to a new level! Add all the spices together in a mason jar, stir with a fork (or put a lid on the jar and shake). Shake the jar before each use. 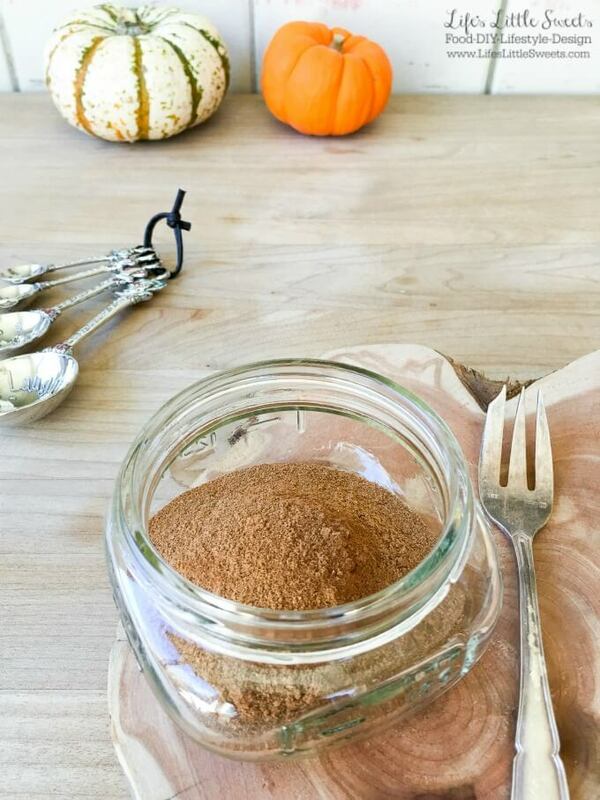 Enjoy in any recipe that calls for pumpkin spice mix!